When it comes to residential projects, the team at Gosford Quarries understands fully well the personal connection one has, whether it is it a new home, restoring a loved home or even building an heirloom family home for many generations to enjoy. That is why our products and services fully cater for this need as we understand that each project is unique and requires custom attention to detail. 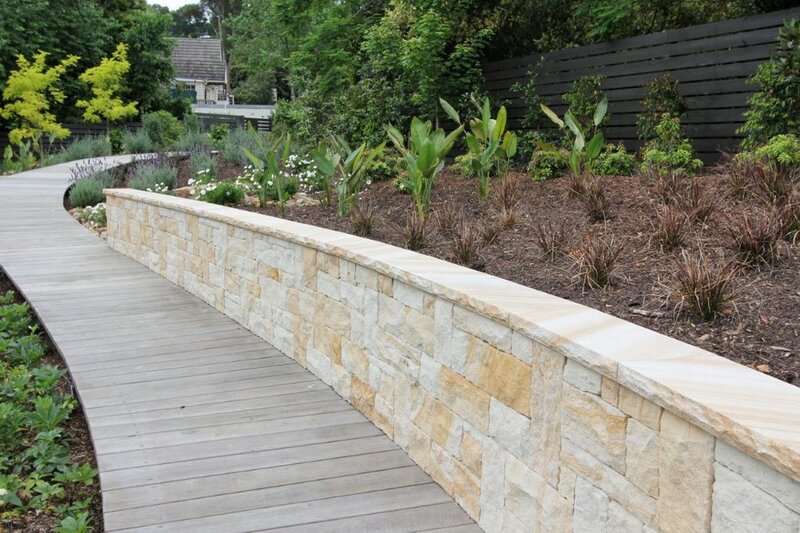 Our extensive range of sandstone enables us to provide our customers with a choice of colours, which will not only be aesthetically pleasing, but will also add value to your property. Our Complementary in-house services team is at your disposal to ensure that you achieve the desired final product. We also have a variety of Showrooms in NSW, QLD and VIC with specialised and experienced team members willing to help and give professional advice. 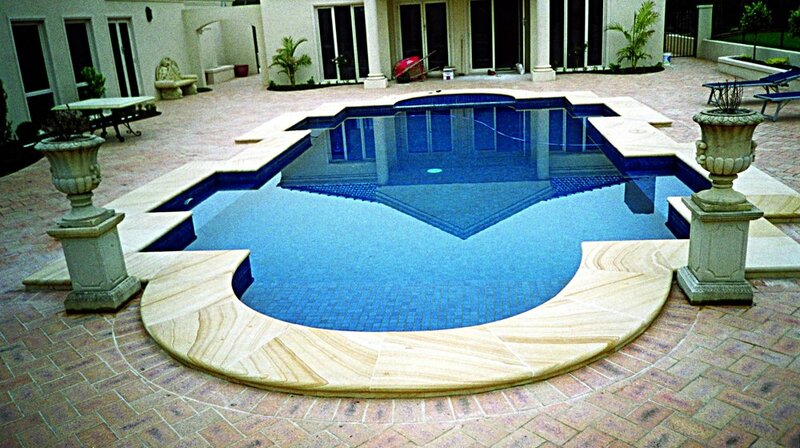 Projects around the home including; retaining walls, paving, pool surrounds, capping, cladding ( Rockfaced, Diamond sawn , sparrow pecked, hydra-split, Gang sawn finishes etc. ), tiles, feature walls, garden features, fences, fireplaces, gate pillars, mail boxes and many other residential applications are our speciality.